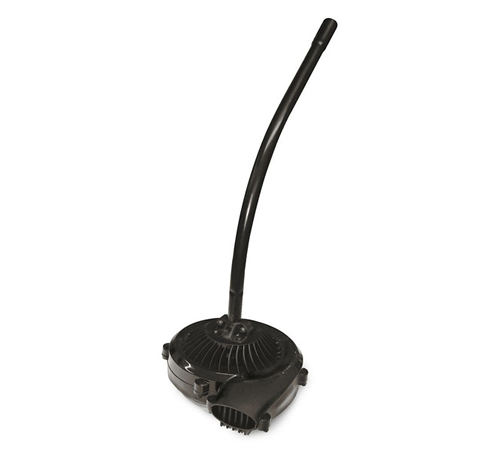 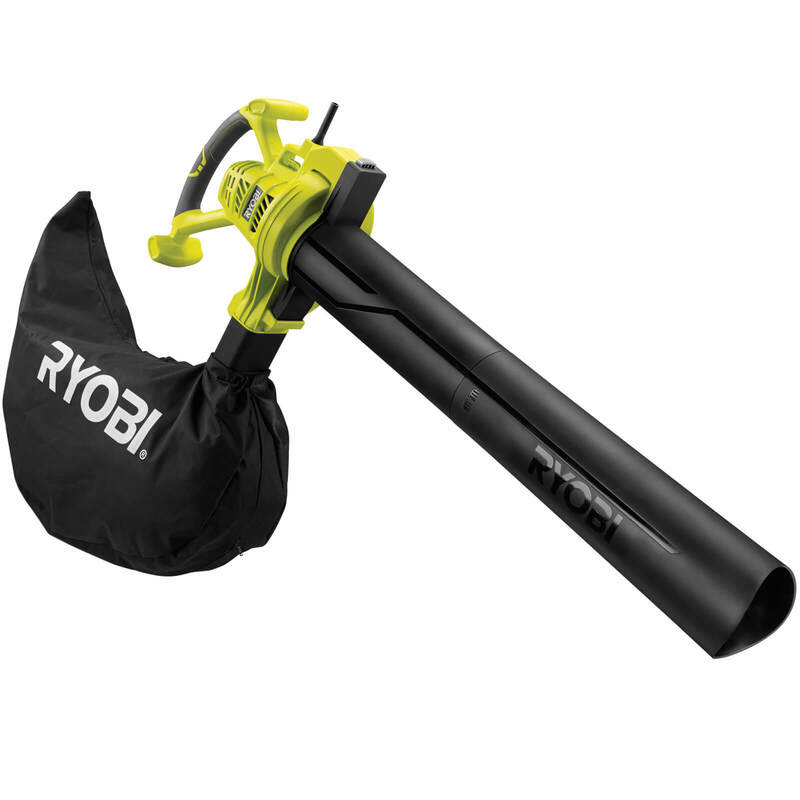 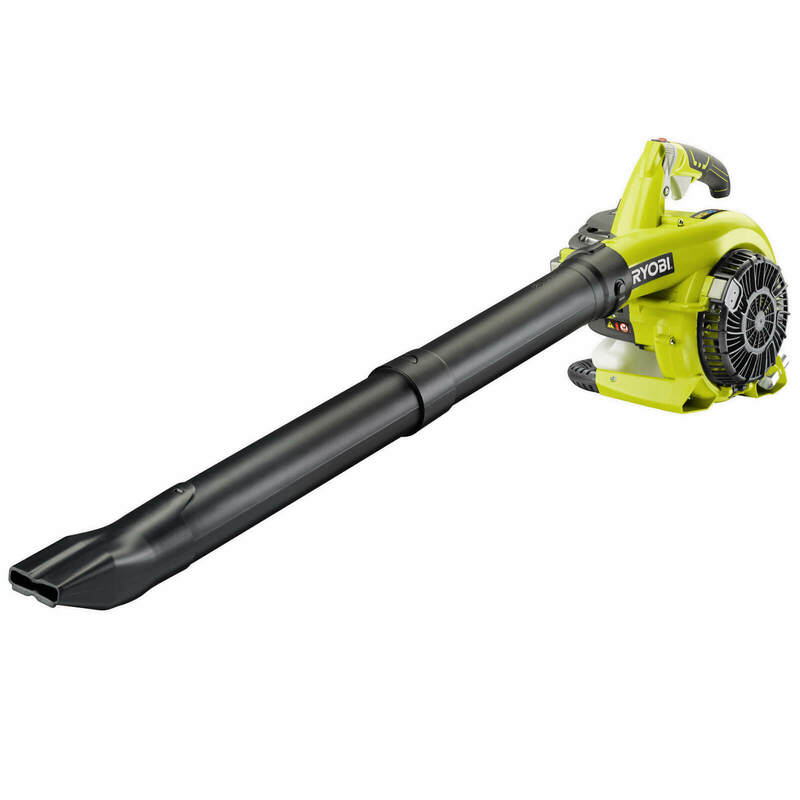 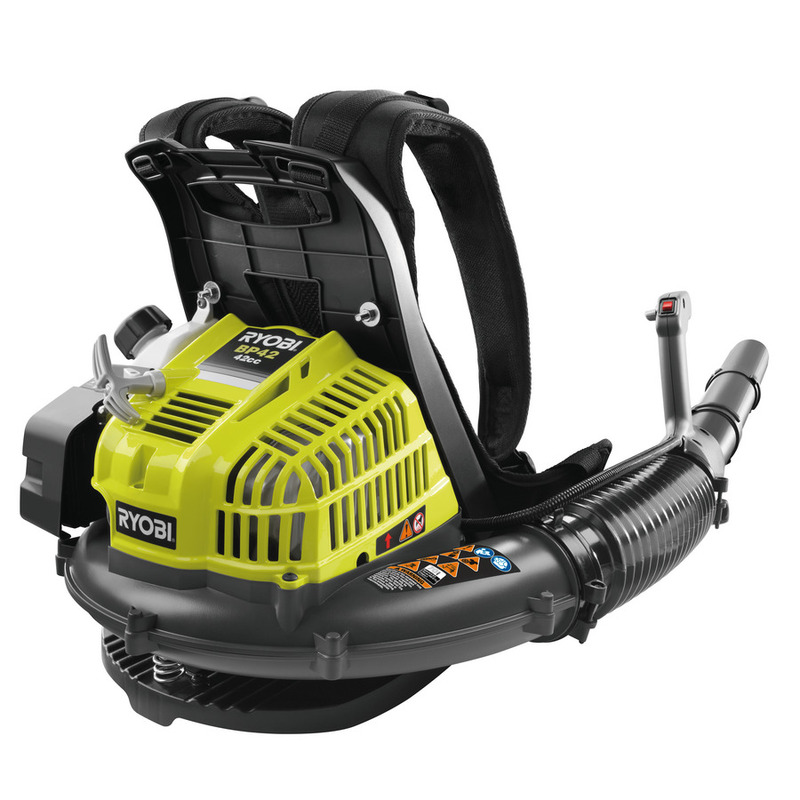 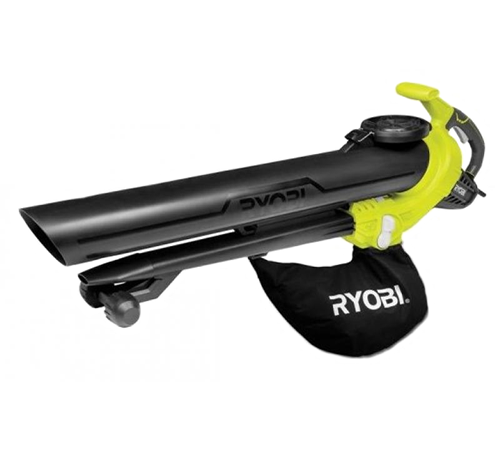 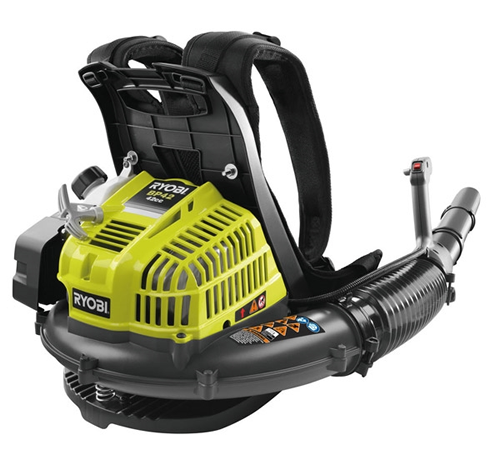 PriceInspector has solved the cases on the lowest choices across the UK for ryobi blower in Garden Tools including these related brands: RYOBI, BSO. 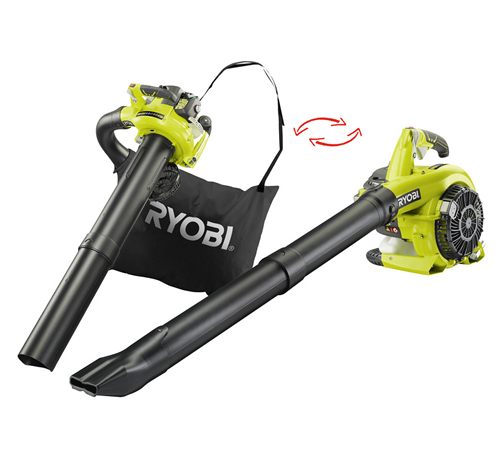 If you are not happy with your ryobi blower suspects, you can drilling down by category, or change your search by changing your criteria in the search interface at the top. 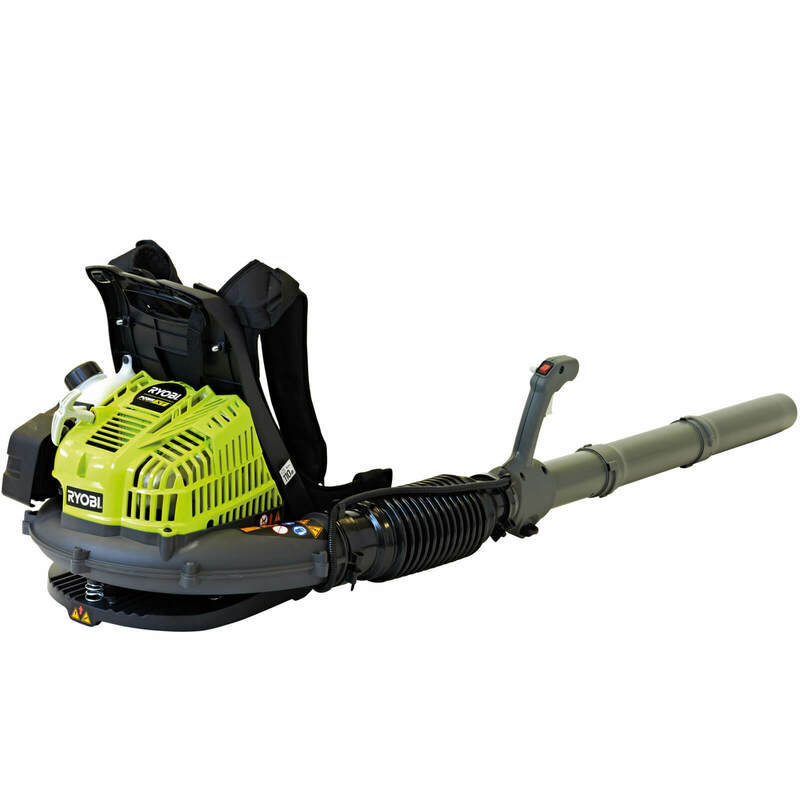 After some great detective work on your new Garden Tools purchase, you should be in a position to find the best deal. 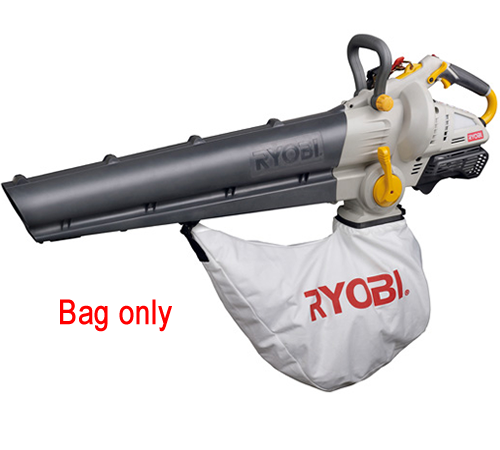 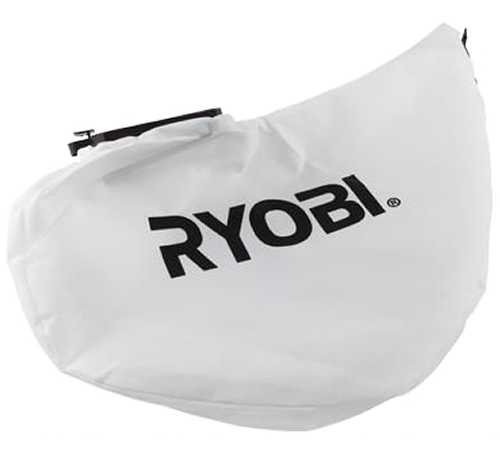 Spare Bag for the Ryobi RBL30MVA Petrol BlowerVacuum Genuine spare or replacement collection bag for the Ryobi RBL 30 MVA and Ryobi RBL MVB petrol blower / vacuum.